Vineyard Gazette will retain the MVOL brand. Martha’s Vineyard Online, the Island’s first and best-known tourism website at MVOL.com, has been acquired from Aritaur Communications Inc. by the Vineyard Gazette. “We are delighted to welcome MVOL to the Vineyard Gazette Media Group’s family of digital and print products,” said publisher Jane Seagrave in announcing the acquisition this week. Ms. Seagrave said the Gazette will retain the MVOL brand and gradually incorporate it into the media group’s broader digital plans. MVOL’s general manager, Frederica Carpenter, was previously named sales manager of the Gazette. Carol Ward, MVOL’s content manager, and account executive Serena Ward, have also joined the Gazette team, she said. Aritaur Communications, which also owned WMVY radio station at the time, invested in MVOL in 2000 and acquired it from the Moons several years later. Joe Gallagher, president and CEO of Aritaur, said this week that MVOL and the Vineyard Gazette got to know each other through a content-sharing relationship and soon recognized a larger strategic fit. “We’ve been very successful operating MVOL as a standalone Island-based business over the years, and we’re thrilled that MVOL has a new home within a larger Martha’s Vineyard media company that shares our values and is capable of and committed to building on our success,” he said. MVOL provides detailed listings of Island businesses, along with a wealth of other Island-related information and resources. Highly visible on Google and other search engines, MVOL offers local businesses unmatched visibility through online advertising as well as other services including mobile-optimized website design, marketing and social media exposure. 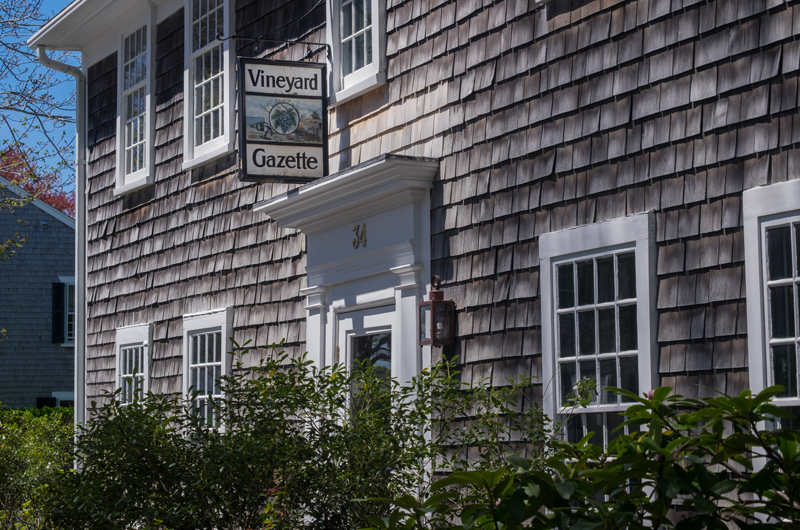 Besides its flagship newspaper, the Gazette’s publications include Martha’s Vineyard Magazine, Home & Garden and Island Weddings magazines, the Welcome to Martha’s Vineyard tourist guide, the Real Estate Yearbook, and The Vine, as well as a variety of mobile-friendly websites, including the award-winning vineyardgazette.com. Meaghan Nydam has been named marketing manager for the Vineyard Gazette Media Group.